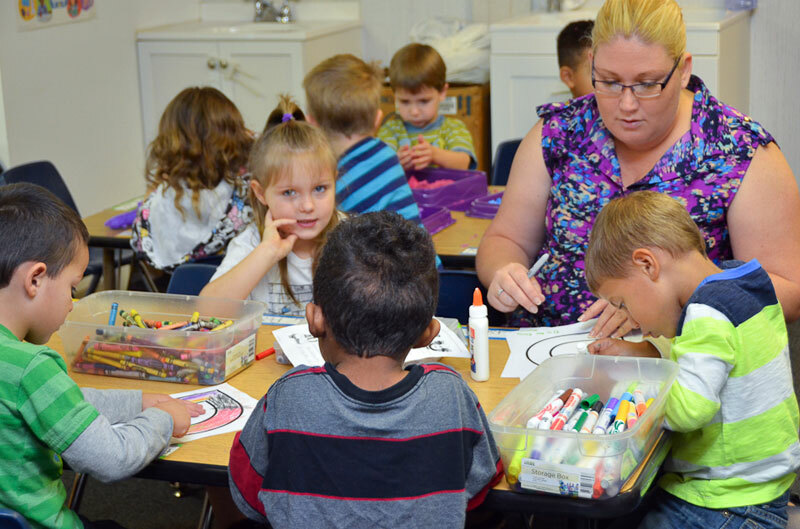 Brighton Day Academy provides quality child care and preschool academics in a convenient location on State Road 16. Our child care program provides the highest quality of academics, focusing on enhancing the young minds of our children, not just by teaching them to learn, but by empowering them with skills to learn. We recognize that every child is different, with unique gifts and skills and encourage every child to recognize their strengths and learn new things every day. Our program ensures that your infant through school-age child will get the best care and learning experience possible. 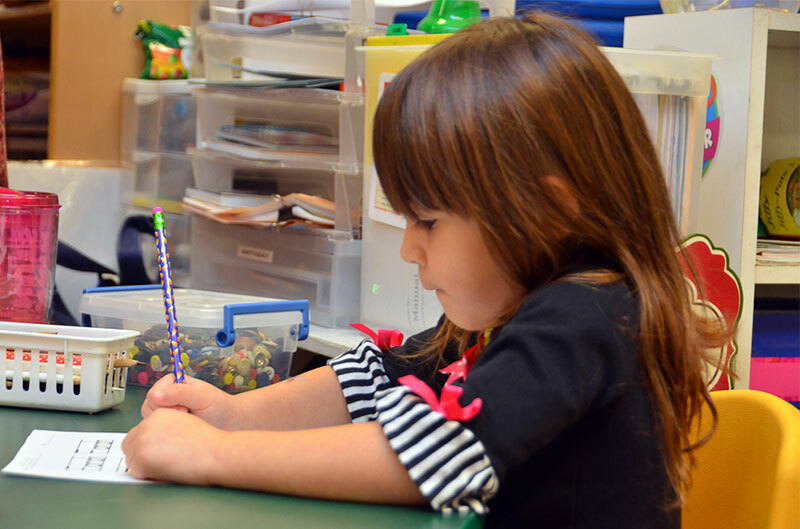 At Brighton Day Academy, school readiness begins early. 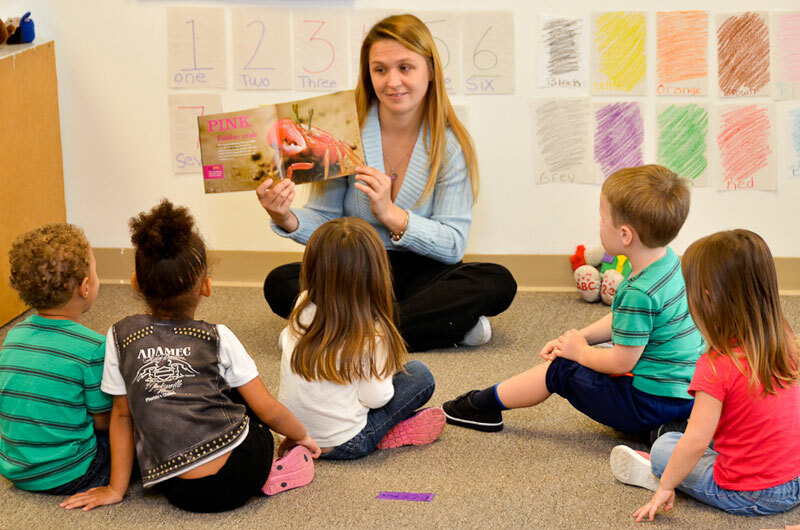 In our infant room, teachers engage the babies with reading, singing and other activities. Our toddlers and preschool children are prepared for their eventual move to the VPK classroom where there is more structured learning. 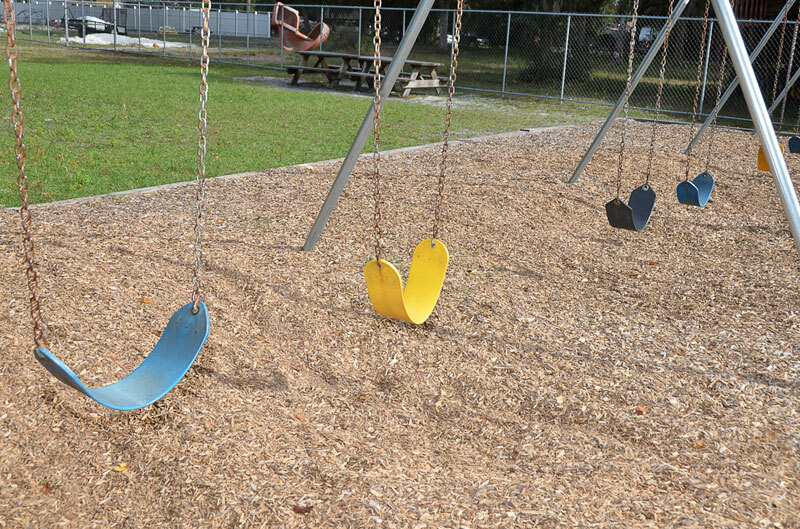 Our VPK students have consistently scored 100% on school-readiness tests. 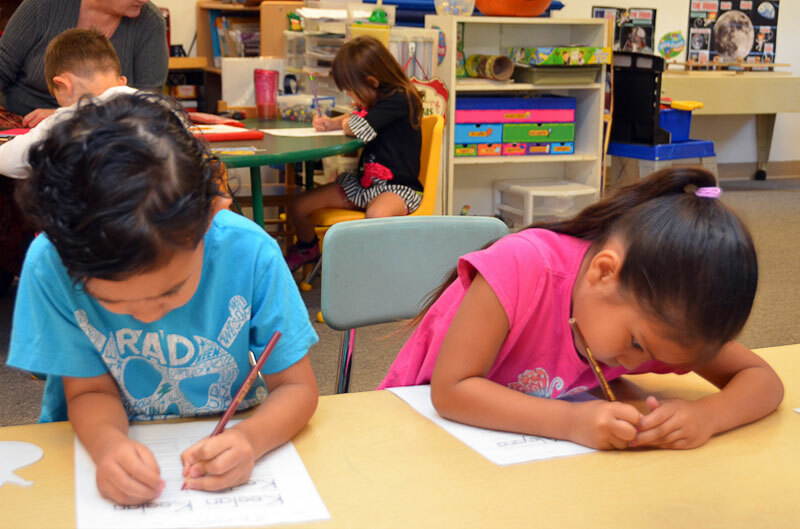 When they leave our program, they are more than ready for the academic rigors of kindergarten and beyond. Tracy's family dates back for many generations as St. Augustine natives and she has lived in St. Augustine for her entire life. Tracy, her mother and her grandmother all attended Mill Creek Elementary School. Tracy comes to us with a background in marketing for not only her own business, but in running the day to day operations for a company with over 800 franchise locations. Tracy has 2 beautiful daughters, Kirstyn and Amanda, and 7 grandchildren; many have attended Crown Hart preschools. 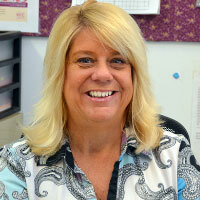 Tracy states, "My grandchildren have loved going to Brighton Day Academy and Brandts Child Care Center. Crowned Hart Preschools has prepared them for school and has been a home away from home for them. The staff has always provided them with a loving, caring environment." Tracy loves coming to work each day and seeing the smiles on all the children's faces. She loves spending her free time outdoors. Hunting, fishing, boating and spending time with her family. Kristina Showers - December 18, 2017 After being that mom that swore she would never put her kids in daycare, life happened. My youngest started at Brighton day in November and I couldn't be more thankful for them. They have the most kind hearted, loving, giving staff. I was in a horrible car accident and they instantly made sure my family and my sweet little boy were comforted. I've never met such a wonderful group of people to make me feel like family. Love them !! Thank you !! I love Brighton Day, my son Jarrell has learned so much and it hasn't even been a year since he started attending. His teacher Ms.Berly and Ms. Donna are the best. I wouldn't switch Daycares for anything. Ms. Tracy is awesome also any question or request I have she is always there to assist or answer. Literally the best decision I had made when it came to choosing a facility for my son. He wakes up exited to go to school and learn . Mrs. Tracy is truly an angel. God bless her . She has not only been understanding, but gracious in many ways, especially over this past year with changes in my household . Thank you again everyone here at Brighton Day, Mrs. Gina, Mrs. Donna and Mrs. Stephanie. I know i have had shared with you guys many times, but the time you guys put in into teaching not just my child but many others is very much appreciated. You spend more time with our children then we do so we can provide and I cant thank you guys enough. In the last two years of having my children at Brighton Day, I have had nothing but positive things to say about our experience. Ms.Gena and Ms.Kesha have formed a bond with my son and I feel blessed to have them as his teachers. Ms.Teresa and Ms.Sharon were fantastic with my older son, teaching him the basics in VPK and frequently sending home completed projects and worksheets, thanks to them he built the foundation to learn in kindergarten. Ms.Tracy at the front desk is very helpful, understanding and friendly. I am thankful for the familiar faces that bring us comfort throughout the day. Placing our daughter in Brighton Day Academy is one of the best decisions we ever made. The staff is amazing, and our daughter loves all of them. It is reassuring seeing the smile on our daughters face when she sees her teacher in the morning. Brighton Day has worked with us, and been completely understanding with all issues. We could not be happier with the customer service, and amazing quality care of our daughter! Brighton Day Academy is awesome. They are so consistent and responsive. I have two boys that attend there and they both enjoy going there, they are excited after I pick them up each day to tell me all the things that they have learned, or activities they did. I love the staff they are very informing on a daily basis. I have always been cautious about putting my kids in day care but I went the right route with choosing Brighton Day. Thank you to all the teachers at Brighton Day Academy. Ava loves each and everyone of you guys. Thank you for taking the opportunity to work with my daughter to teach her how to share and play with other kids her age. She love the music time you guys have. She has learned a lot being at Brighton Daycare. Without your guidance she wouldn't be the little lady is. Special thank you too her teacher Ms. Jasman and the Center director Mrs.Tracy Roberts. Thank you for taking the time out with my daughter Ava. I have two daughters who attend Brighton Day and they both LOVE getting up every morning to go to school. They know each teacher by name and each teacher knows them. My two year old is a very shy and to herself kind of person and she runs into school every morning ready for breakfast and story time with her "Niq." (Yes, HER Niq) I would recommend this day care to any parent. I don't have any doubts about the safety of my children while they are there. 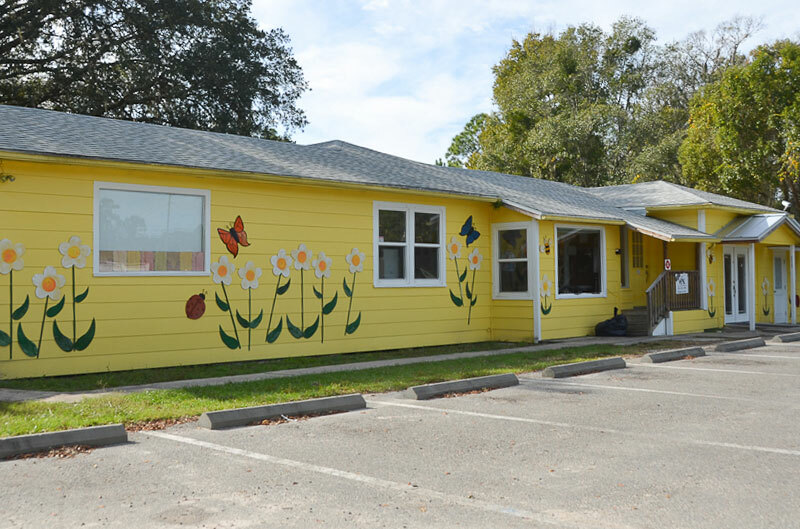 Mr. Don runs several daycare facilities in St. Augustine. He loves children and this is evident when you see him working around his daycares. He is a caring man that helps families in many ways. Each of his daycares have their own personality and experienced workers. Thank you to all the teachers at Brighton Day Academy. Branden loves each and every one of you. Without your guidance he wouldn't be the little man that he is today. Graduation was awesome today. Thank you for working hard with our children to make it a wonderful experience. Y'all ROCK! Saturday morning was a Special Day watching my (little Pumpkin) Seth Graduate from VPK. His class was so adorable. Thank you to Ms. Peggy & Ms. Sam & Mr. Don for the Great Job they did yesterday as well as the past year !!!! Yesterday bought back memories of when my 2 Daughters Megan & Brittany both Graduated from Brandt's many years ago, where Ms. Angie & Mr. Don did a great job with their Graduation. Thank you Mr. Don & your staff for watching over my babies through the years! This daycare is amazing. They are so great with the kids & really help out the best they can. The teachers are amazing & truly care about the kids so much... 11 out of 10 rating for sure. 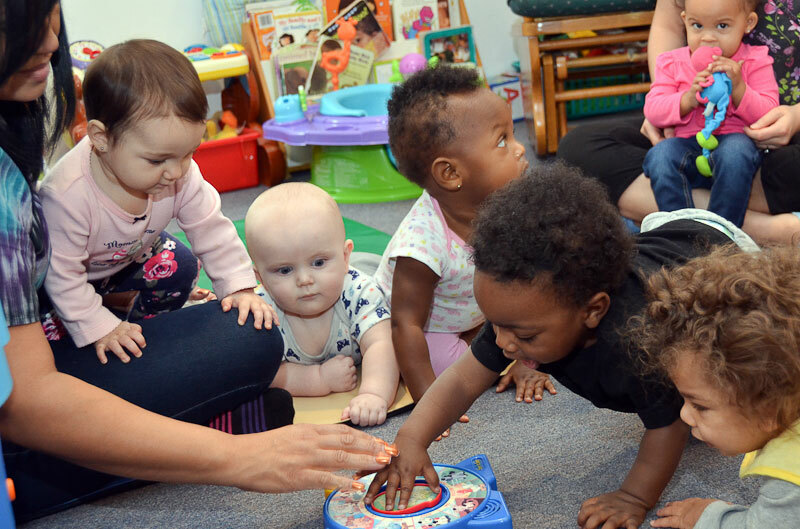 Interested in finding out more about our daycare and preschool? Please call Brighton Day Academy at (904) 810-1986 to arrange for a tour and inquire about available space for your child. If we have room for your child, print the Enrollment Form, fill it out and bring it to Brighton Day Academy, along with your child's physical examination record and your child's immunization record. Click here to request the rates at Brighton Day Academy or to schedule a Meet and Greet!